September 2017 Animation News Round Up! It is nearing the end of the month already, and you know what that means! A round up of a few happenings in animation that September brought our way! September 8, 2017 was the premiere of Bojack Horsemen Season 4 on Netflix! Said to be a tearfully joyful story about a Horseman who has major depression. How can it be comedic when it's about depression? Well, it is about anthropomorphic animals with clothes and jobs. There's said to be a lot of easter eggs in the show as well, which seems to add to the list of adjectives used to describe this animation. Watch the trailer for season 4 here! There were so many great nominations for animation at the 2017 Emmy Awards! Bob’s Burgers, “Bob, Actually”, won for "Outstanding Animated Program"! For "Outstanding Short Format Animated Program", Adventure Time, “Islands: Part 4 – Imaginary Resources" takes the win. Seth MacFarlane from Family Guy – ‘The Boys in the Band”, took home the award for "Outstanding Character Voice-Over Performance". And last but not least, for "Outstanding Individual Achievement in Animation": Samurai Jack (Craig Kellman, Character Design, “XCII”), Samurai Jack (Scott Wills, Production Design, “XCIII”), Samurai Jack (Bryan Andrews, Storyboard, “XCIII”), Samurai Jack (Lou Romano, Background Design, “XCV”), and Wander Over Yonder (Justin Nichols, Character Animation, “The End of the Galaxy”)! 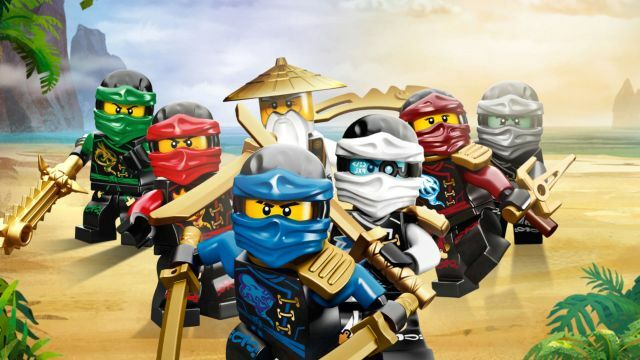 The Lego Ninjago Movie was created after the toy series, and was released into theaters last Friday, September 22, 2017. It's running at the 3rd in the box office with 51% on the tomatometer. It has an average rating of 3.6/5 out of 15,887 so far. The Lego Movie had a 96% on the tomatometer and a 4.3/5 out of 221,079, but it's always good to see it to review on your own! Disney Animation and various Chinese Animation studio's met for 5 days to exchange ideas! John Lasseter first got the idea when he was asked if he would open a Disney studio in China when he was there on a publicity tour for Big Hero 6. It was Disney's idea and way of sharing their "approaches to filmmaking, production, marketing, distribution and our underlying concept of how to create a healthy and vibrant studio." 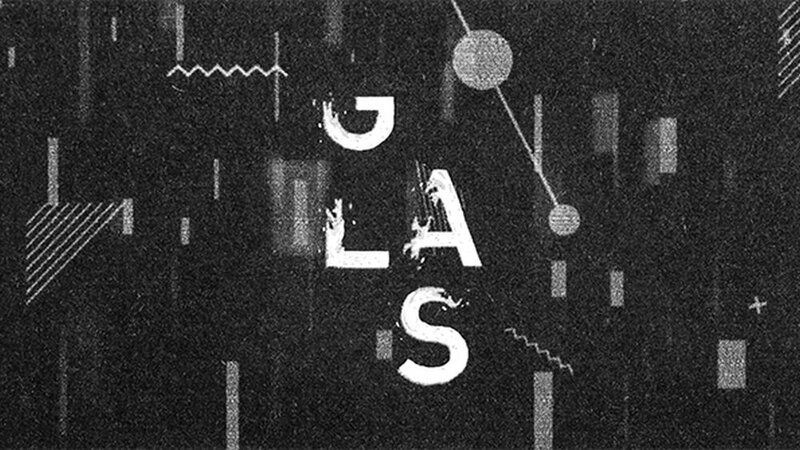 The Global Animation Syndicate, otherwise known as GLAS, is a nonprofit organization that dedicates themselves to independent animations. Their first festival was in Berkeley, CA just two years ago, and they had one in LA just yesterday, Thursday, September 28, 2017. Their goal is to advocate independent animation in the United States. This years Autonomus in LA screens films made by the younger generation.